In this June 27, 2017, file photo, European Union Commissioner for Competition Margrethe Vestager speaks during a media conference at EU headquarters in Brussels. 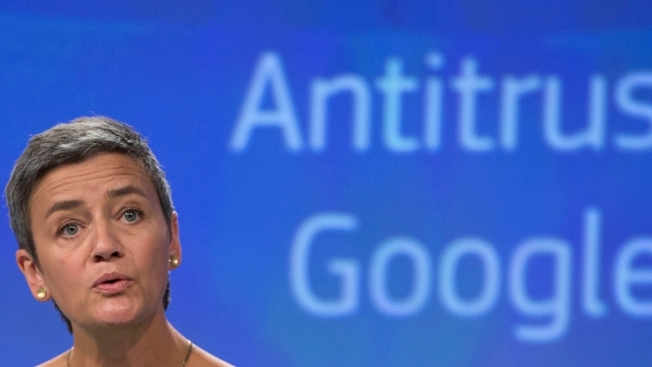 European regulators have handed down a record-setting $2.7 billion fine against Google. The web browser's shopping service acted in an anti-competitive manner, the commission said. 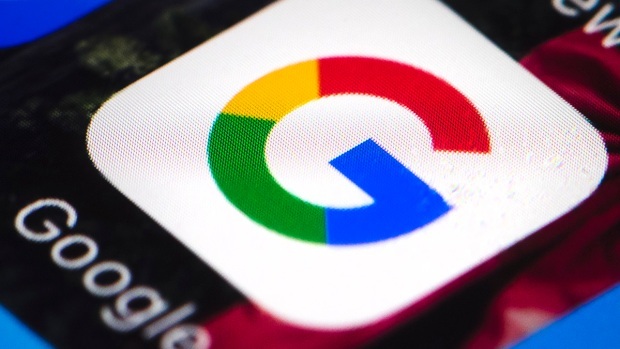 They are giving Google 90 days to stop its practice or it will face additional fines.